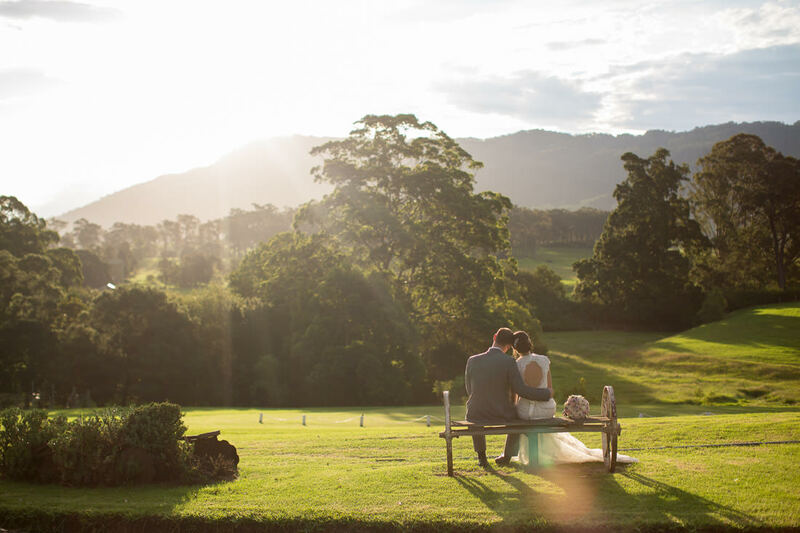 This special region in NSW is home to some of the most amazing scenery! 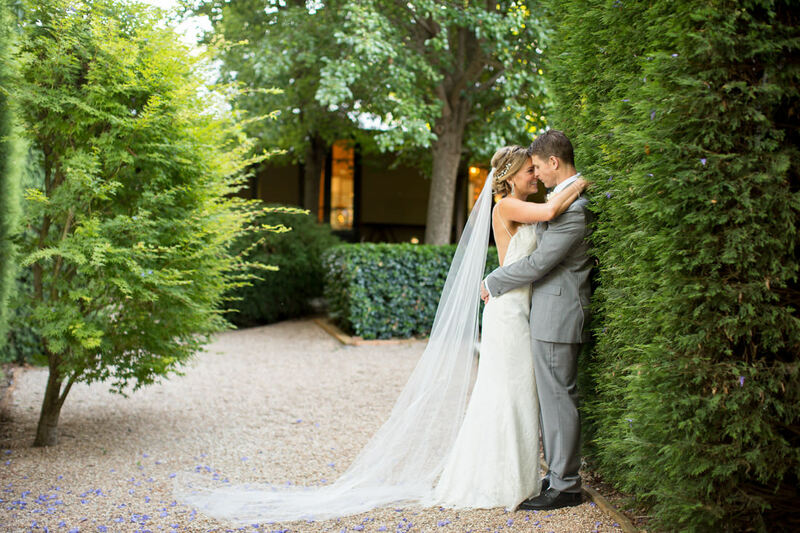 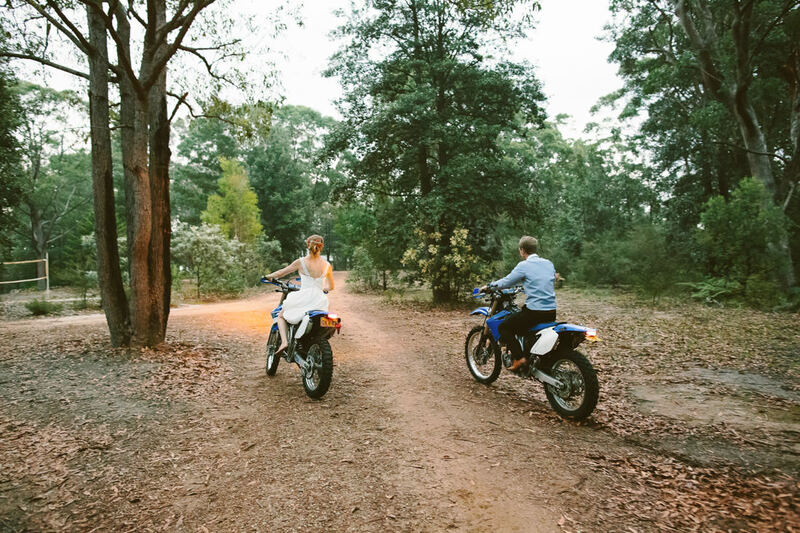 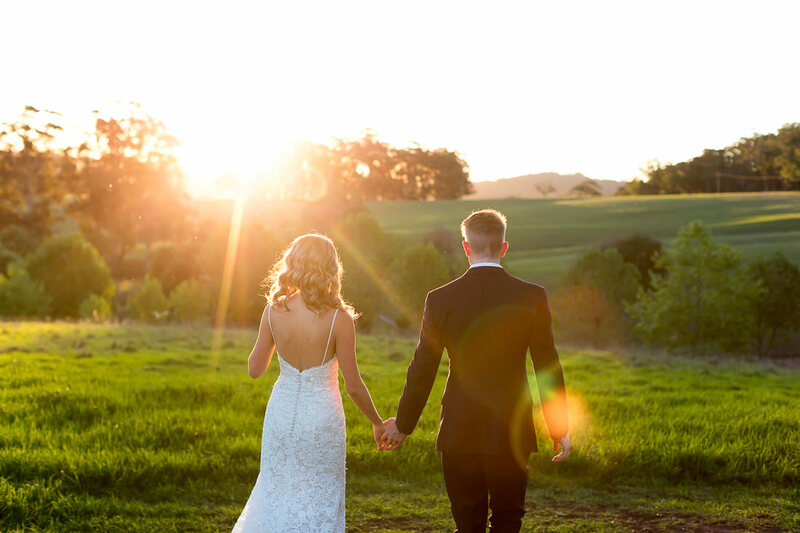 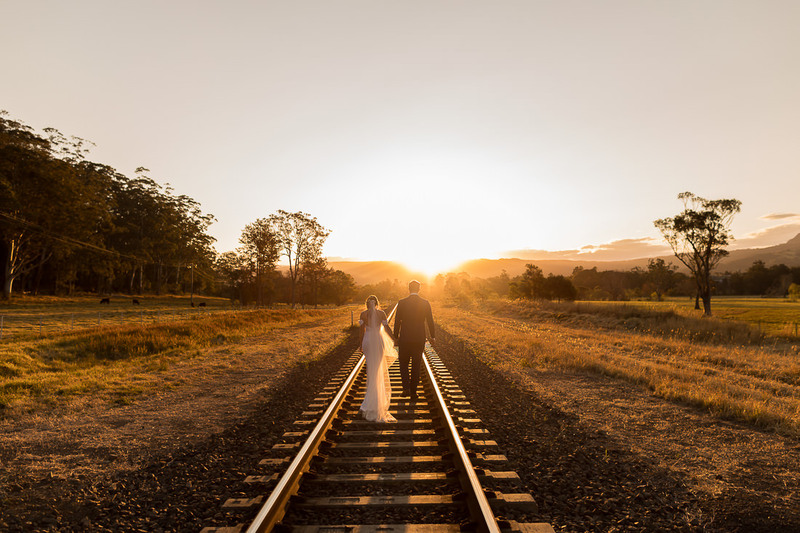 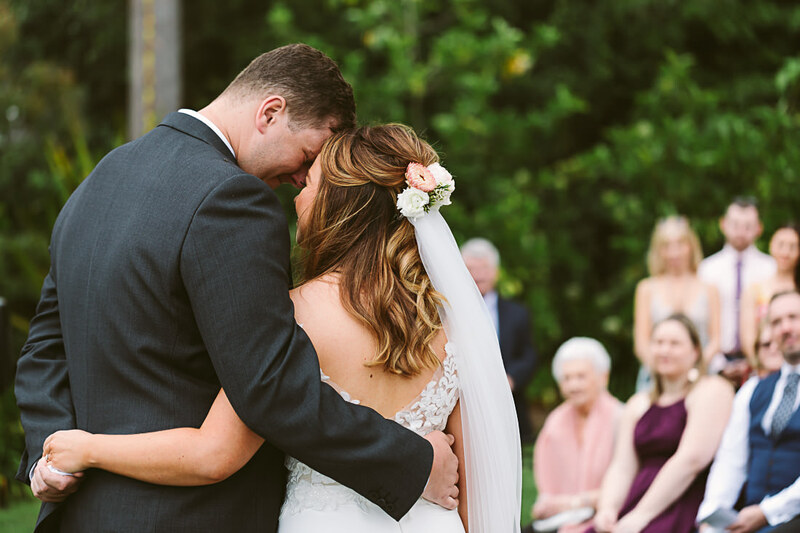 The New South Wales South Coast boasts some of the most amazing coastline and countryside and it is no wonder so many people are wanting to have their weddings in this special place. 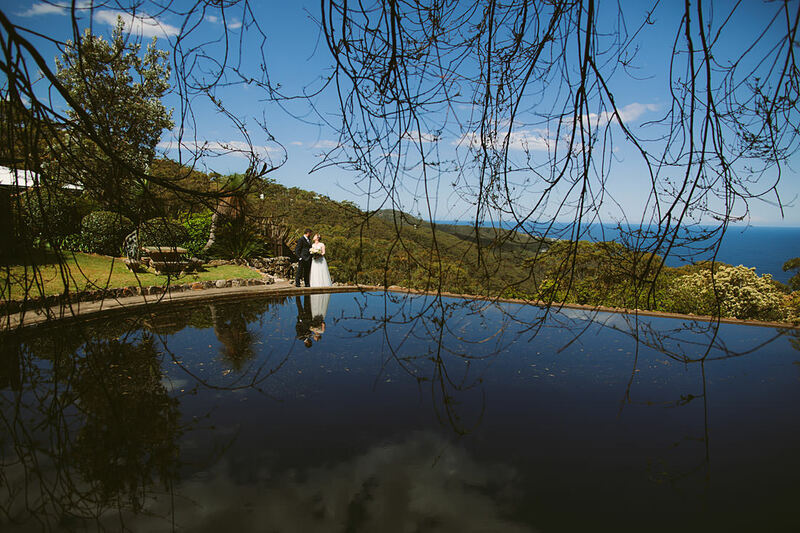 Check out the weddings in Berry, Kiama, Saddleback Mountain, Wollongong, Nowra, Cambewarra, Terara and Coolangatta. 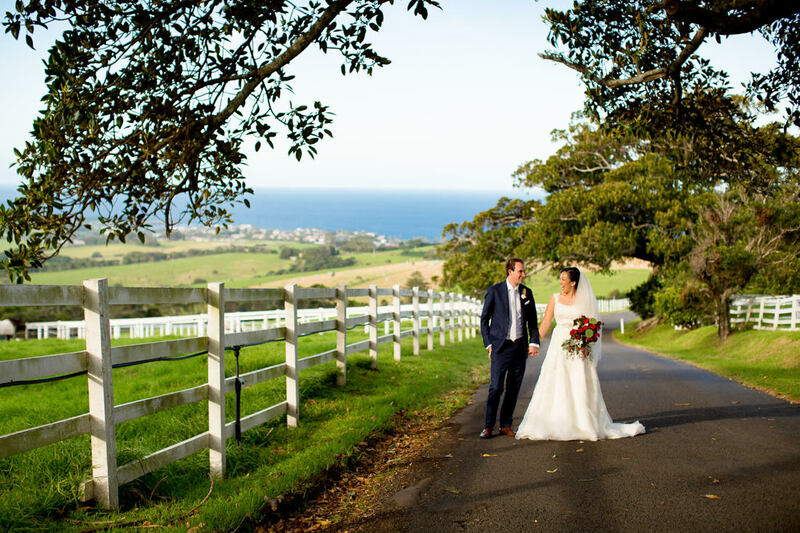 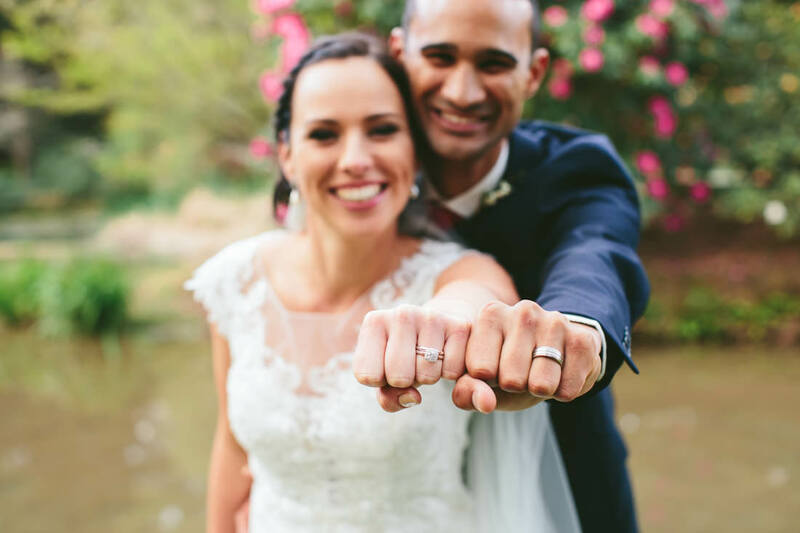 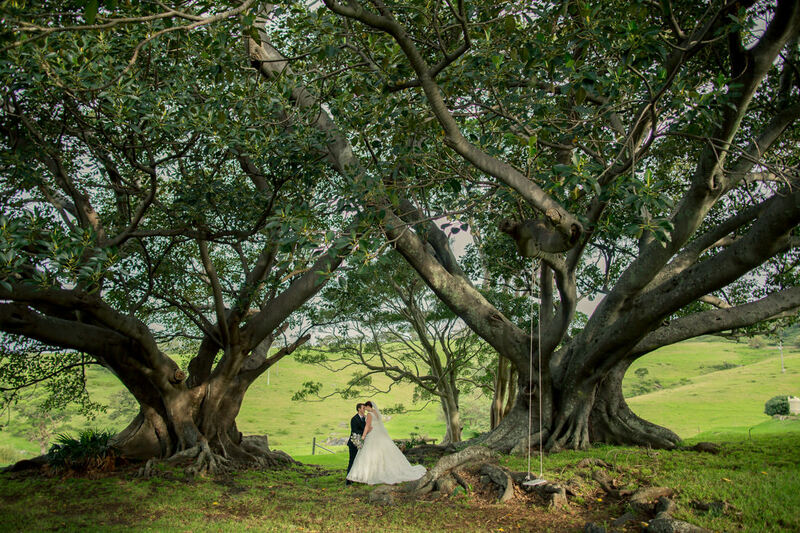 Fiona And Matt’s Kiama Wedding with Saddleback Mountain photos!